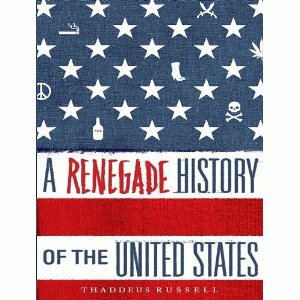 Tristan D. has a new podcast up, featuring Thaddeus Russell, author of A Renegade History of the United States. Adam Kirsch really doesn't like the new Nicholson Baker book. Neither does William Grimes. Mark Kurlansky begs to differ. Glenn C. Altschuler weighs in.